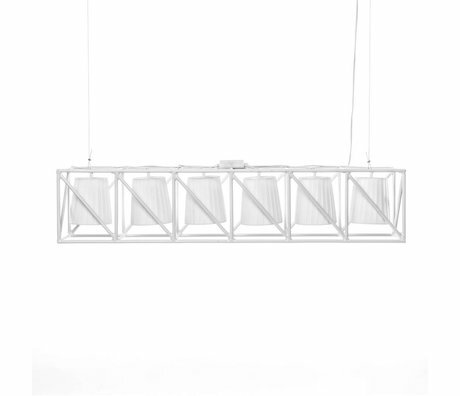 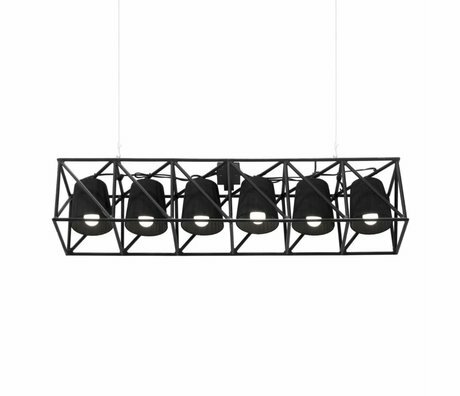 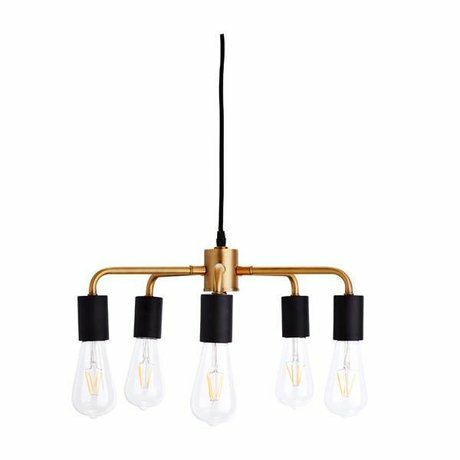 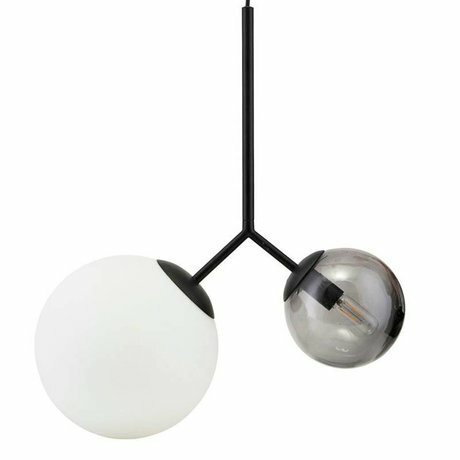 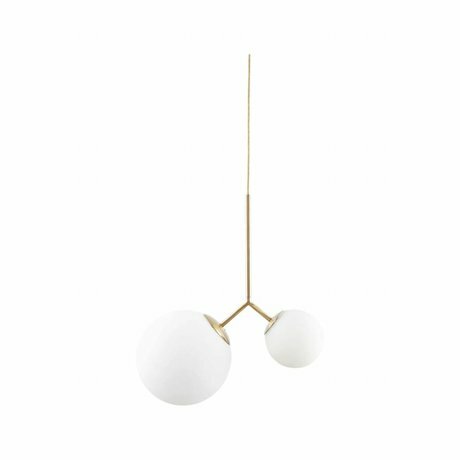 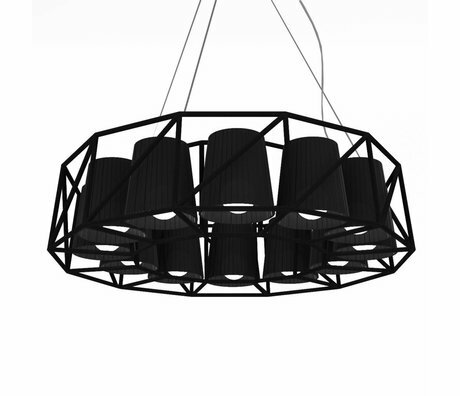 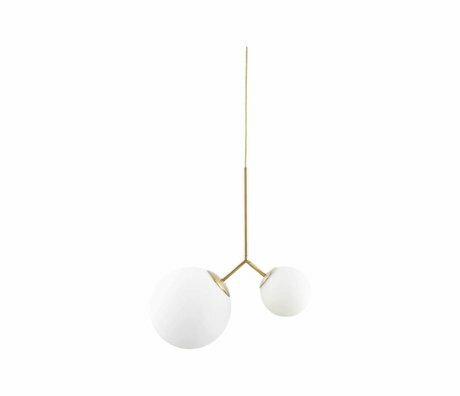 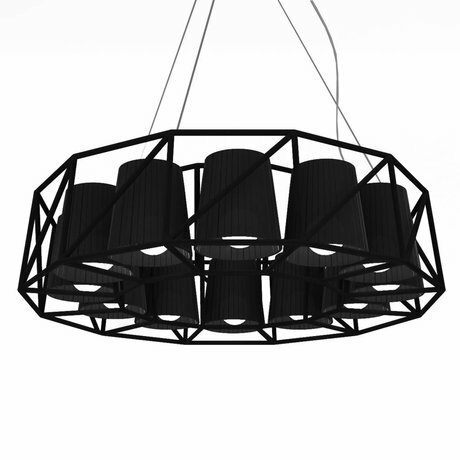 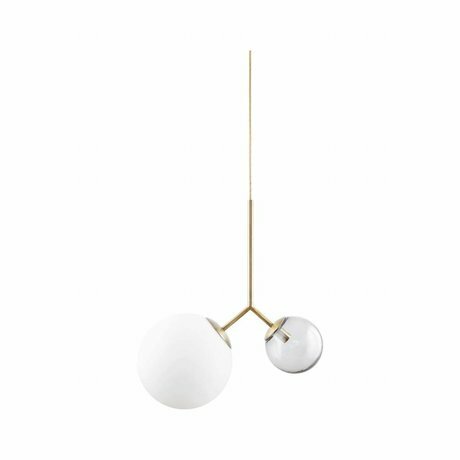 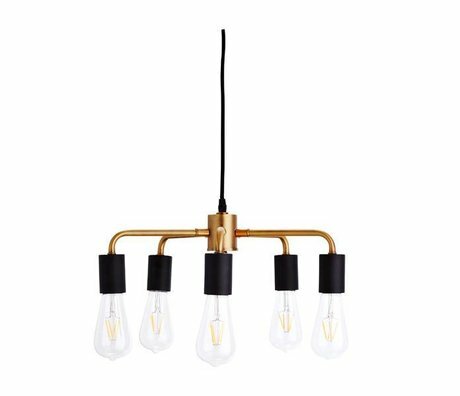 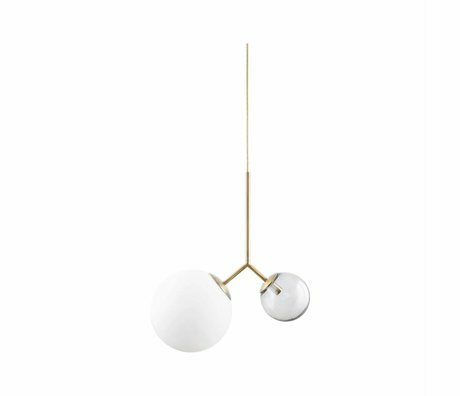 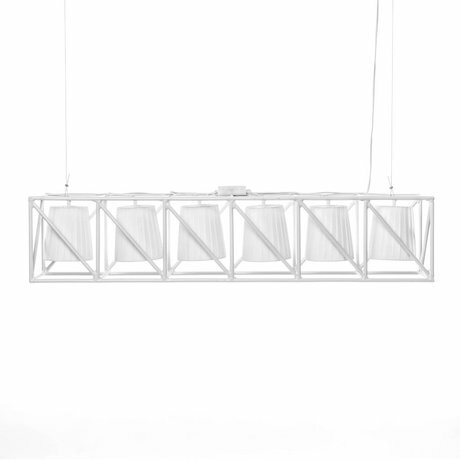 Double hanging lamp - Wonen met LEF! 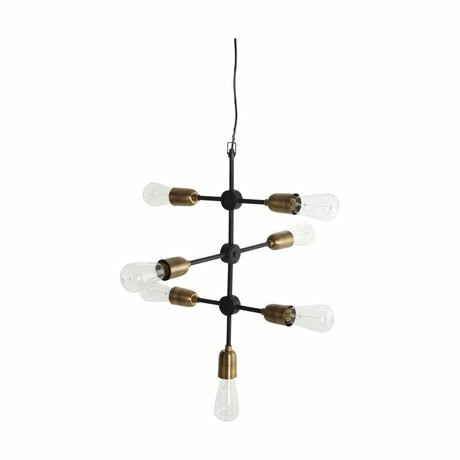 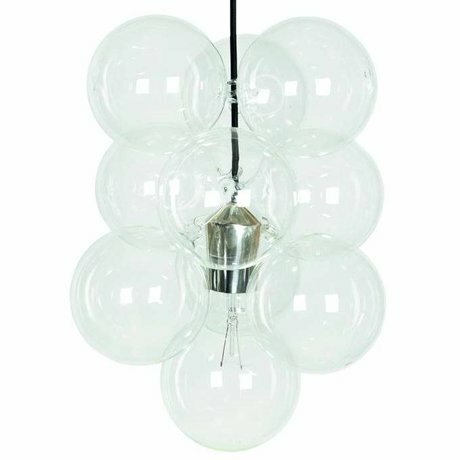 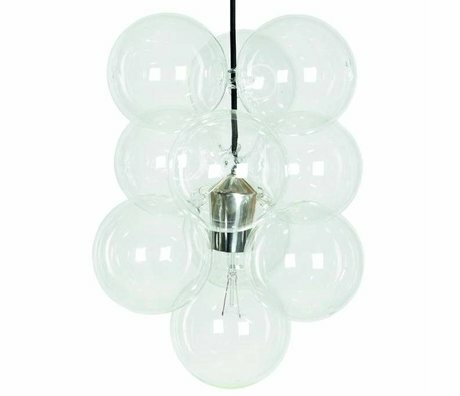 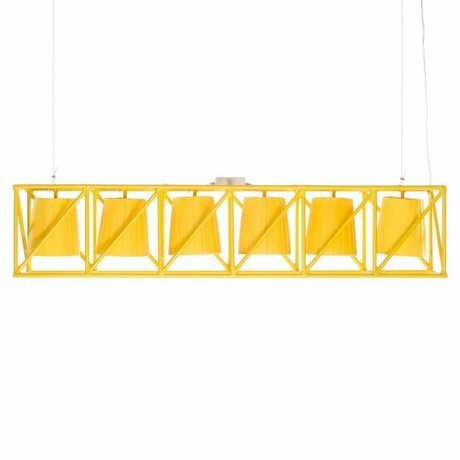 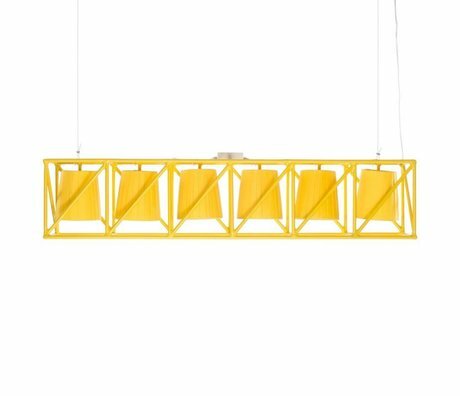 A pendant lamp with multiple lamps creates a playful effect that fits in every room and every style of living. 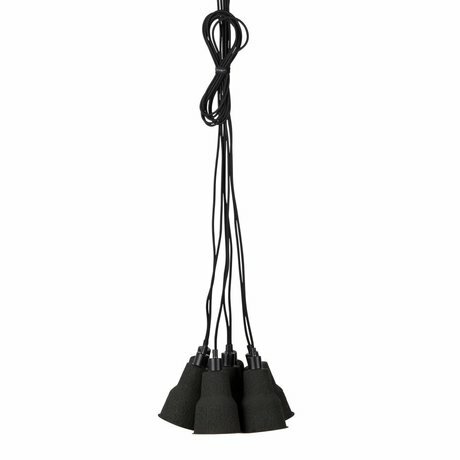 By using multiple lamps you have just as much light as one big hanging lamp but it looks a lot more spacious. 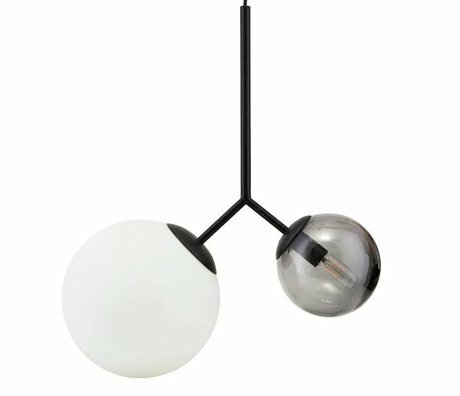 Do you find the effect of two lamps next to each other super cool but are not you so handy connecting several lamps? 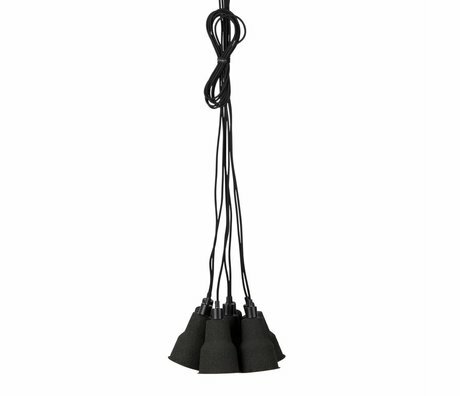 No problem with a double hanging lamp you have the same effect and you only need to hang one lamp. 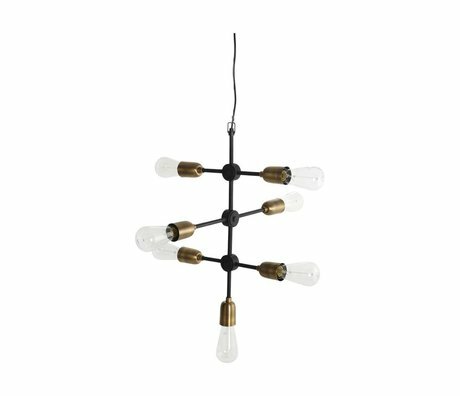 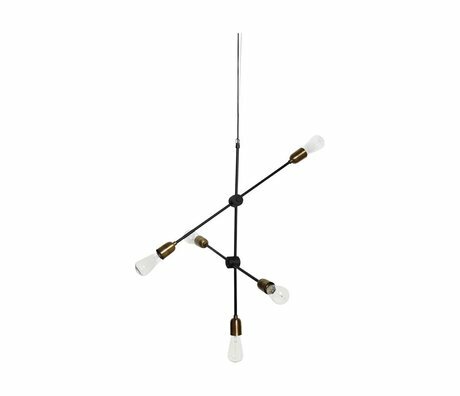 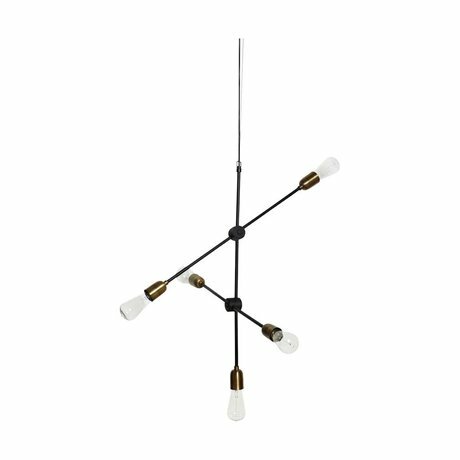 In addition to the double hanging lamp, there is of course also the lamp with 3 lamps a nice addition to above an elongated dining table for example. 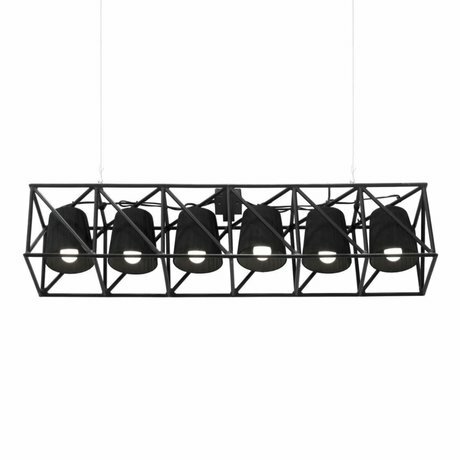 In a beautiful row for a modern interior or in a group formation that matches an industrial or rural interior.